NNNG supports RCP Obesity Report 2013. The NNNG welcomes this report by the Royal College of Physicians. 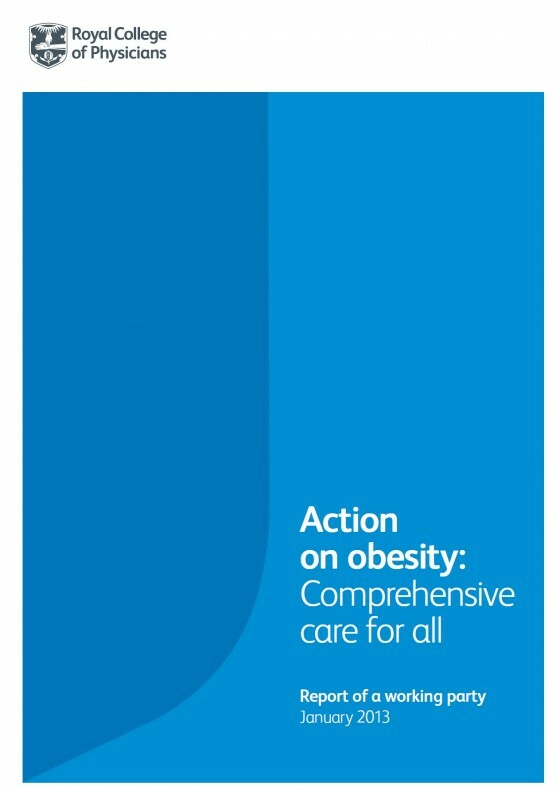 Whilst the recognition and treatment of malnutrition must continue to be high on the agenda for nurses, it must be acknowledged that obesity continues to be a rising problem in the general population and this report identifies and challenges current practice and thinking of health care professionals in the care of the bariatric patient. The NNNG, as part of the RCP Nutrition Committee, looks forward to working with multidisciplinary colleagues in recognising and improving care and services given to these patients.